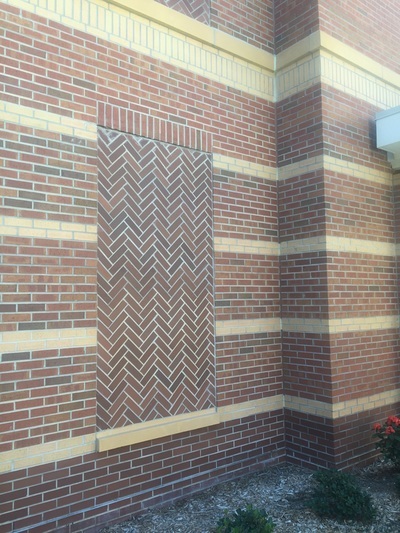 The building is a CMU cavity wall structure, with modular brick veneer. The exterior has 3 colors arranged in horizontal bands. 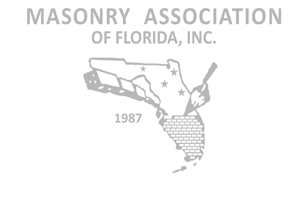 Over 1 million clay brick were manufactured for the project. 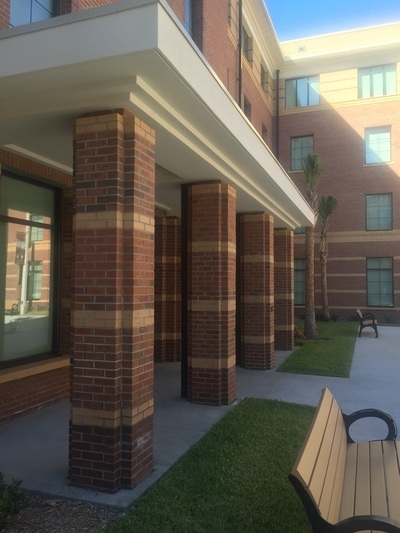 The design intent was to match the surrounding buildings. 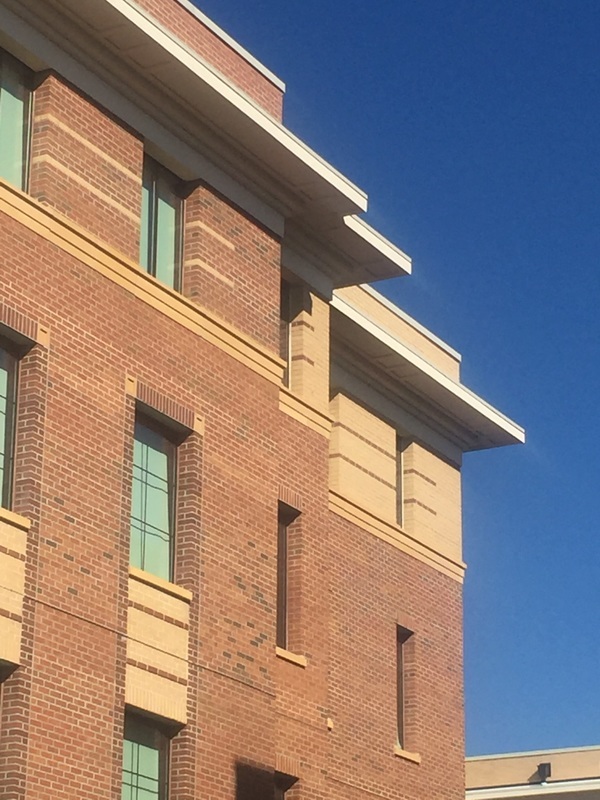 The brick matches the established buildings and the banding gives the project a modern feel without losing its connection to the student housing development. 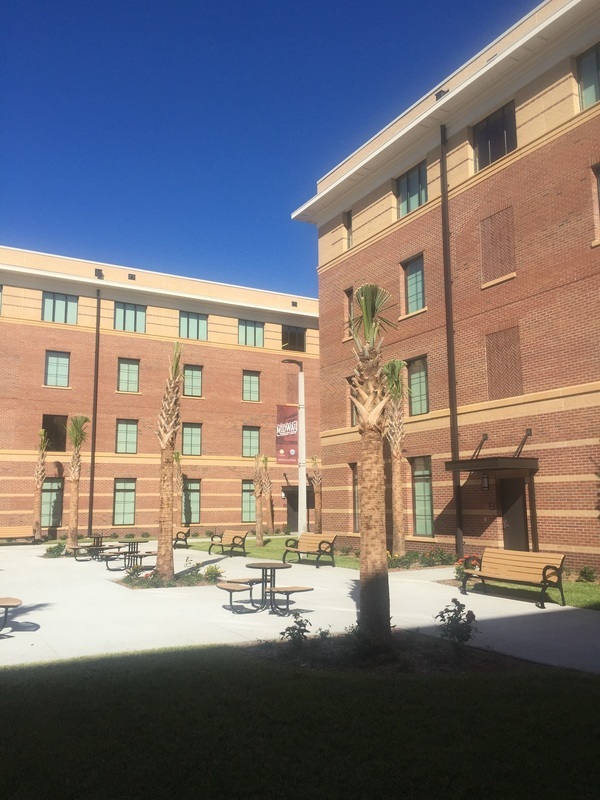 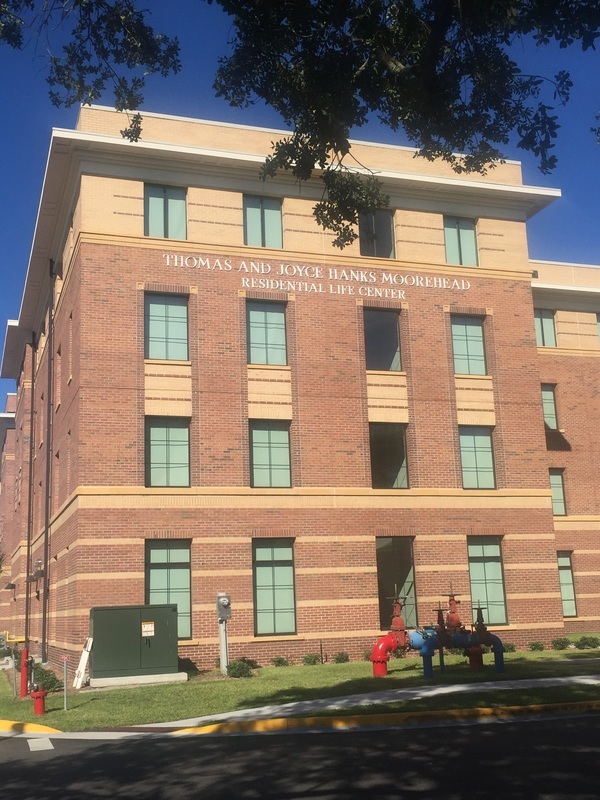 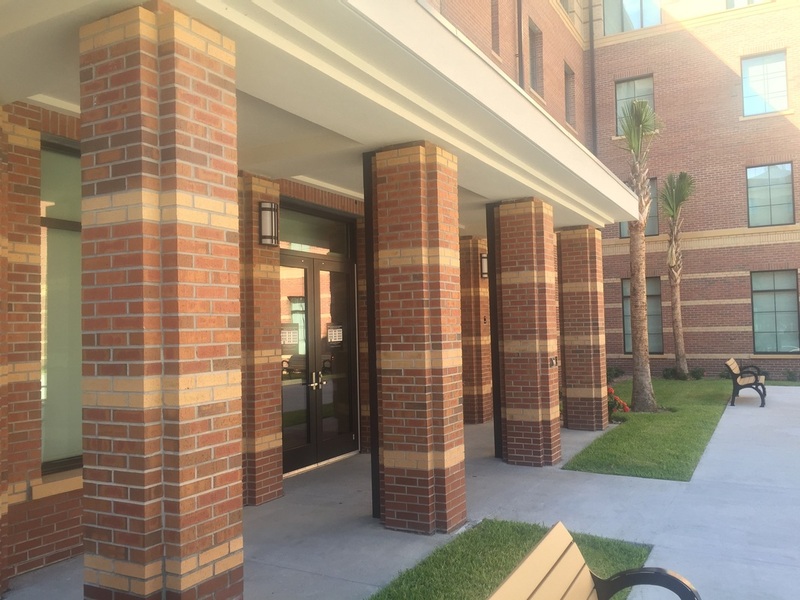 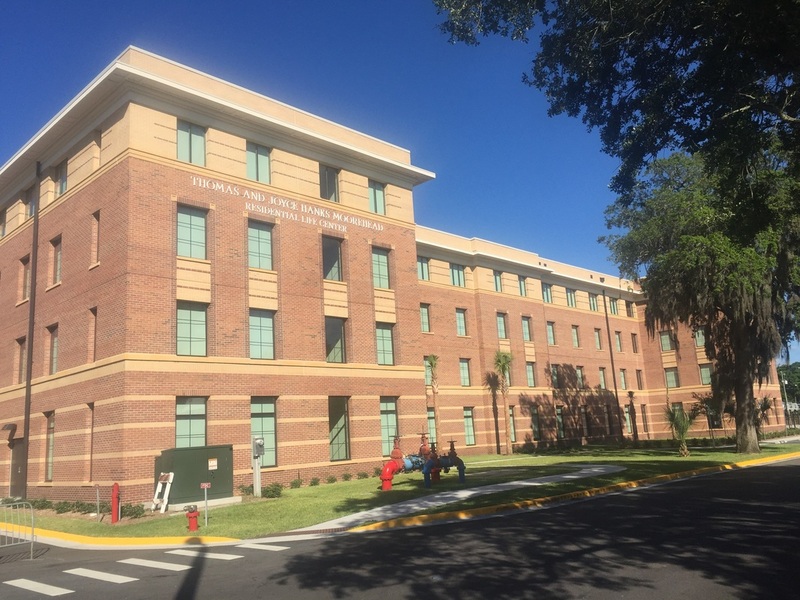 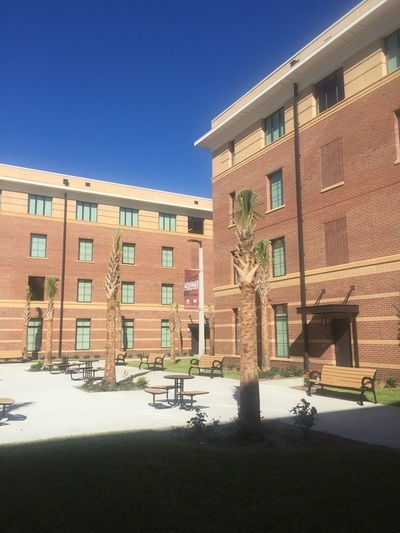 Constructed started in late 2014 and was concluded in approximately 16 months.